Over the last nineteen years, the taut ten-track meditation on the universal struggle of a young man growing up in the Queensbridge Houses has remained resonant and relevant. It was just as likely to be bought on cassette or vinyl as it was on CD, and it revolutionized hip-hop in a way not seen since Run-DMC&apos;s seminal debut. 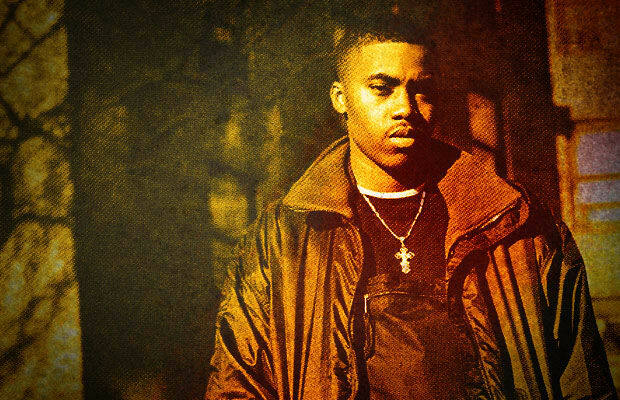 On the 19th anniversary of Illmatic, we recount the ways Nasty Nas blew the frame off its hinges.